Try easy origami folding with our simple tutorial! 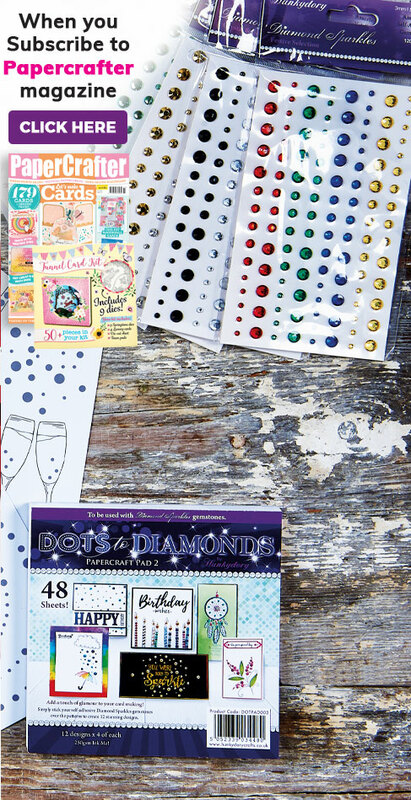 Use issue 128’s FREE papers to craft a Christmas Eve must-have! 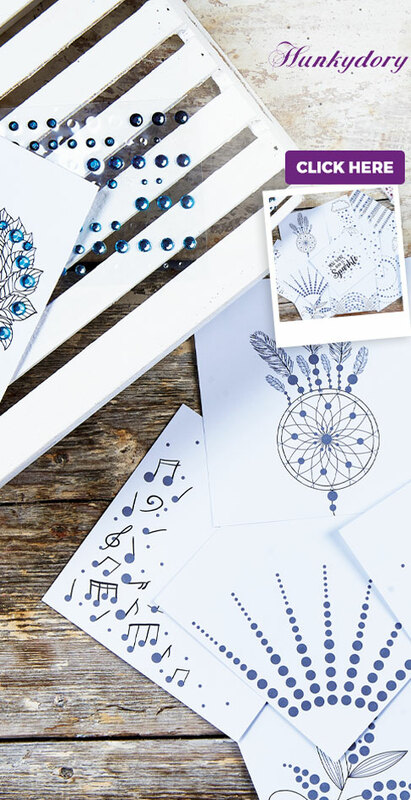 Make watercolour pens the star of the show and create a clever ink effect with Keren Baker. Make the most of your free Christmas Market papers with this adorable festive scene card, featuring an enchanting snowy shaker element.